Women, please take note. New mothers exposed to cigarette smoke in their homes may stop breastfeeding sooner as compared to those who are not exposed to second-hand smoke, a new study suggests. 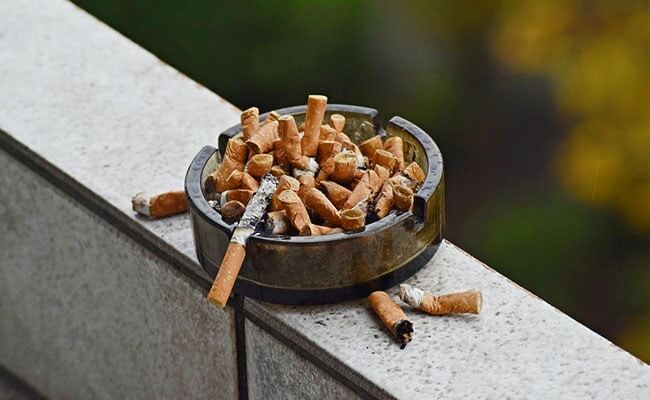 The study, published in the journal Breastfeeding Medicine, found that exposure to household smokers had a substantial negative effect on breastfeeding practices. "Our study showed that just being in a smoking household -- whether it was the husband, mother or member of the extended family -- reduced the time that a child was breast fed," said lead author Marie Tarrant, professor at the University of British Columbia''s Okanagan Campus in Canada. "In fact, the more smokers there were in the home, the shorter the breastfeeding duration," Tarrant added. 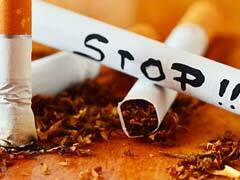 "Our study did show that smoking partners may affect the mother''s decision to stop breastfeeding and that paternal and household smoking exposure is strongly associated with a shorter breastfeeding duration," Tarrant said. "We know the effects of environmental tobacco smoke on young babies is very detrimental as babies who are around smoking are more like to get respiratory infections and other experience other respiratory problems," Tarrant said. "However, if a mother is breastfeeding, the benefits of her doing that still outweigh the negative effects of the smoking as long as she maintains good smoking hygiene and doesn''t expose the baby to tobacco smoke."